In high performance racing engines, roller lifters have wheels that can sometimes develop gaps. 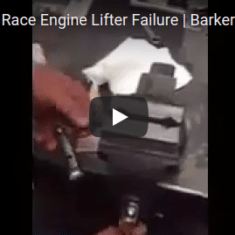 In this video, expert race engine builder Tony Barker shows how to fix the number one cause of roller lifter failures in high performance engines. Check it out! 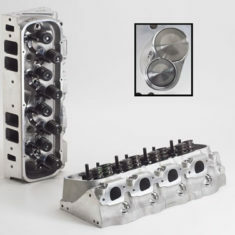 Need Help Building Your Performance Engine?